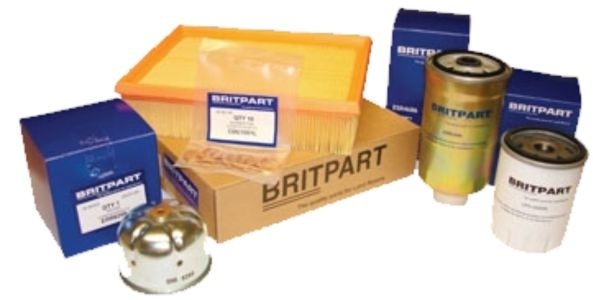 Servicing a Land Rover just got a whole lot easier with Britpart! Ever started servicing a Land Rover and then suddenly realised you haven't ordered a filter for forgot the sump plug washers? Well now thanks to Britpart with one simple part number you can order your Land Rover kit safe in the knowledge that all the parts you need will be there for you to complete the job. No more half-finished services!